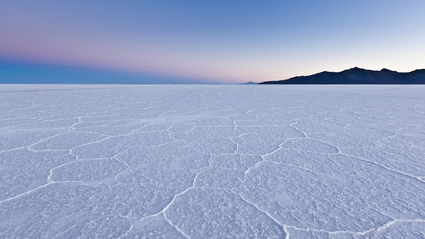 Lake Titicaca, La Paz,Tiwanaku and the Uyuni Salt Falts! 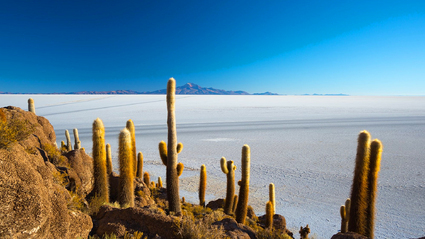 The world's largest salt flats, colorful lagoons and wildlife! 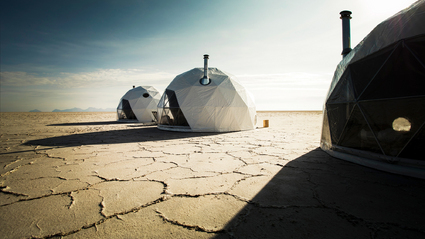 In the middle of the Uyuni Salt Flats, at an altitude of 3,600 m, at the foot of Tunupa Volcano, find your luxury dome lodge waiting for you! 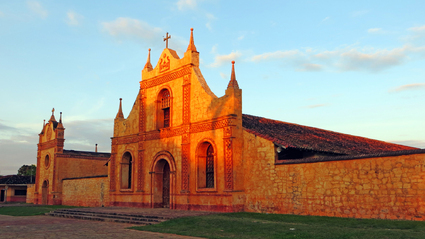 Visit 6 of Bolivia's most famous Jesuit colonial churches in quaint rustic villages! 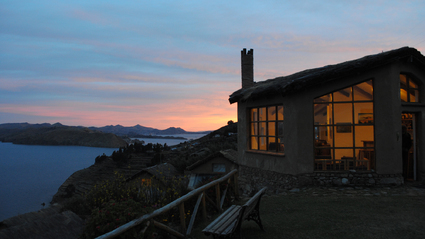 Lake Titicaca including the Sun and Moon islands and Copacabana! 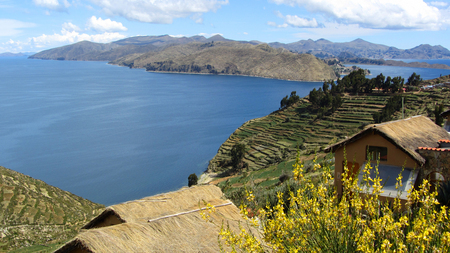 Lake Titicaca, La Paz, Uyuni, Potosi and Sucre!